Complex Says: Designed in part by Erik Buell, this bike featured Harley's three-point rubber engine mounting system, an exposed frame and exposed shocks. 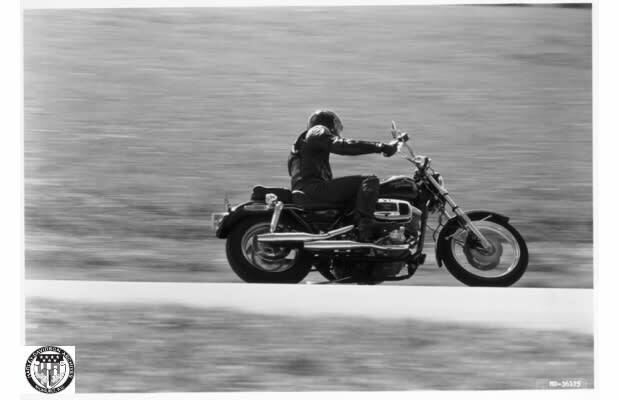 Sometimes nicknamed “The Ugly Glide,” the FXR had a reputation as a rider's machine. It handled well, was very fast, and had less mechanical problems than previous Harleys--especially those that involved leaking oil. It's also Harley's first major undertaking as it began rebuilding the reputation damage they suffered in the '70s. We like to think of it as a phoenix of a bike.